A little over 1500kg for stock V6 weight, say 30-40kg difference between the R32 mk4. Face it little boys these are the facts cause come on it only a Golf. The weight should be wrong, see the R32. Yes the weight is correct. 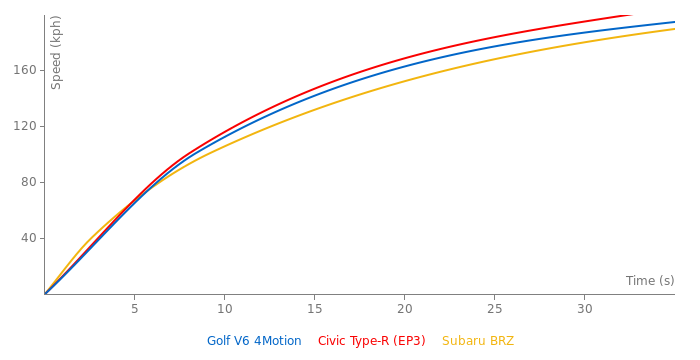 Remember that the V6 has a heavier construction because of the AWD and its also a V6. Is the weight on this right?